The timing of Scotland Yard’s warnings over possible terrorist attacks is controversial: it’s either linked to police concerns about a specific event or to the upcoming vote on the ‘snoopers’ charter’, said Dr. Paul Lashmar of University of Sussex. 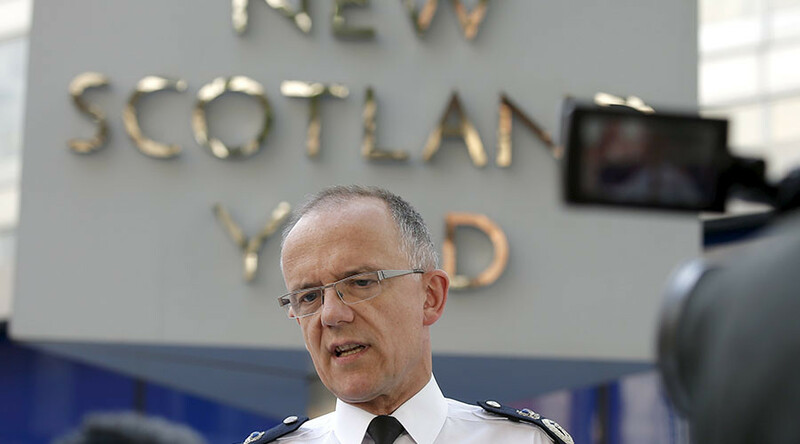 Islamic State (IS, formerly ISIS/ISIL) could broaden its international terror campaign and may be plotting “enormous and spectacular” attacks in the UK, according to Scotland Yard's counter-terrorism chief Mark Rowley. RT: The warning from Scotland Yard comes while British lawmakers consider a new surveillance bill which will give authorities sweeping powers to spy on the public. 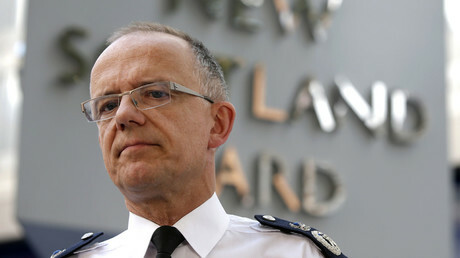 What do you make of the timing of Mark Rowley's statement? Dr. Paul Lashmar: Well, it is very hard to know exactly what has motivated him – whether they got some new intelligence and they are concerned about a specific event, because there are a lot, what they call “chatter” amongst the terrorist groups; or whether this is a general statement of their current analysis of what’s going on. But you do have to raise the question that next week we’ve got the Investigatory Powers Bill going through. That is being very controversial. It is called the ‘snoopers' charter’, because it really does not pay much attention to people’s privacy; it enables intelligence agencies to bulk collect, this time on a legal footing which they weren’t on before. And we do sit and wonder whether it is a coincidence or a deliberate strategy to raise it now. RT: Scotland Yard has made it clear that it has stepped up its game against terrorists, but only half of the suspects arrested last year have been charged. How effective is the UK's counter-terrorism strategy? DPL: In fairness, I think they, counter terrorism and the strategy is quite effective; there are a lot of questionable elements to it. It might be concerning the accountability around intelligence and counter terrorism, exactly what they are doing. I don’t think we are very well equipped to monitor their activities. We have to work out whether something is really a serious issue or an immediate and present threat; or whether we are being manipulated in some way. RT: How difficult would it be for the 2000-or-so Britons who left the UK to join ISIS, to return to the country and possibly carry out terror attacks? I think a more sophisticated system of rehabilitating back people who have perhaps grown up is needed. A 17 or 18-year old going to Iraq or Syria probably get a lot more than they would bargain for. Lots of people go through those kinds of phases. I think being a little bit more sympathetic, not just slamming them into prison and making it really difficult, is very wise. I think it is a quite complicated issue to sort out who is a threat and who is just being rather stupid. RT: Setting the home front aside, how much is the UK actually doing to stem the source of the threat from Islamic State strongholds in Syria and Iraq? DPL: It works with lots of other nations. It is doing everything it can. There is an enormous machine now to monitor these potential threats and trying to do something about them. One of the points I think that Rowley was making that is fair is that there aren’t necessary people that are all signed up members of ISIS. These are people who are sympathetic. Whatever happened to al-Qaeda, you might ask. Al-Qaeda was the great threat, but we don’t hear much about it anymore…The people who are sympathetic now change and are loosely in line and sympathy with DAESH/ISIS/ISIL in the way they might have been ten years ago with al-Qaeda.